Sean Michael Lewis dishes the goods on what it takes to do “social media” right in the restoration industry. 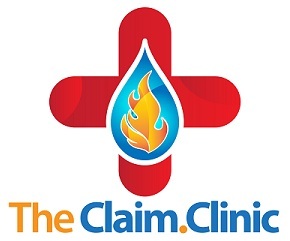 The first episode of The Claim Clinic features John Otero of Legend Brands and Dri-Eaz. It’s been quite a road to get here. I’m no web guru, or even a grunt. But with a little help from my friends, The Claim Clinic has a home. I’ll be “moving in” slowly over the next few weeks. So for now, this is all you get.